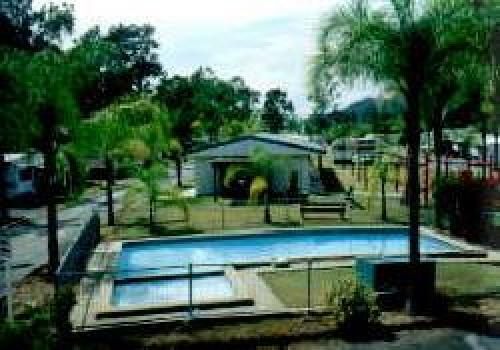 Advancetown Caravan Park is an idyllic hideaway set in the hinterland of Queensland's famous Gold Coast. Only 15 min. drive to Jupiter's Casino and 20 min. to Surfers Paradise. East Queensland, including 'Wet & Wild', Warner Brother's Movie World, Currumbin Bird Sanctuary, Hinze Dam, Natural Bridge, Lamington and Binna Burra National Parks and many other beautiful sites. East Queensland, including 'Wet &amp; Wild', Warner Brother's Movie World, Currumbin Bird Sanctuary, Hinze Dam, Natural Bridge, Lamington and Binna Burra National Parks and many other beautiful sites. 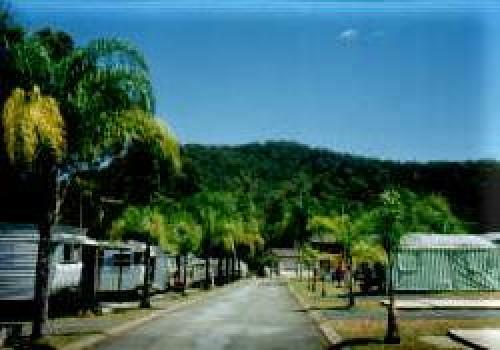 By clicking "Submit" you certify that this review is based on your own experience and is your genuine opinion of "Advancetown Caravan Park" and that you have no personal or business relationship with "Advancetown Caravan Park" and have not been offered any incentive or payment originating from "Advancetown Caravan Park" to write this review. 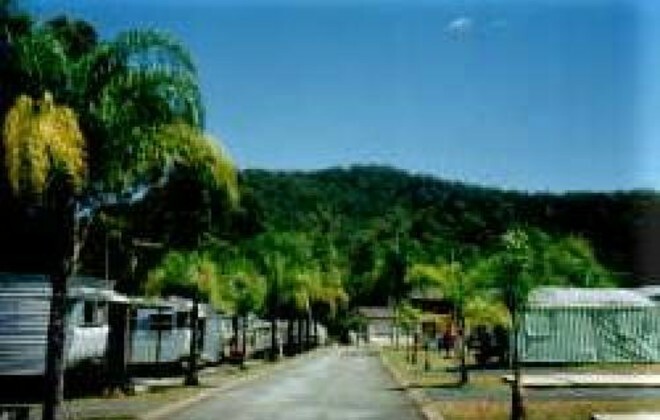 Advancetown Caravan Park is a really pretty camping park set in the Gold Coast here in Queensland. It is only a short drive to Jupiter's Casino, which was one of the highlights of our stay! For those who like the sea, it's not far to Surfers Paradise.